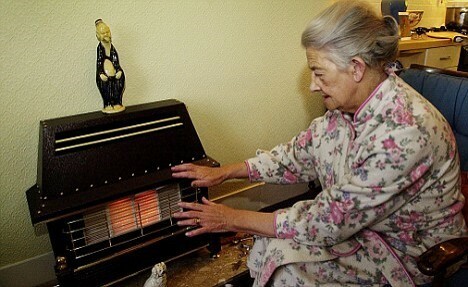 Is it a struggle to pay your energy bills? You might be eligible for an ECO Grant to pay for insulation or a new boiler. If you've recently had insulation installed then we have some advice on how to make the most of it. The Nottinghamshire Warm Homes on Prescription scheme can help those whose health conditions are made worse by a cold home. You might be able to save considerably on your bill by switching tariff. You could also be eligible for a Warm Home Discount which consists of £140 off your energy bill over the winter months. You might receive the Winter Fuel Payment and Cold Weather Payments.